This was such a lovely surprise. 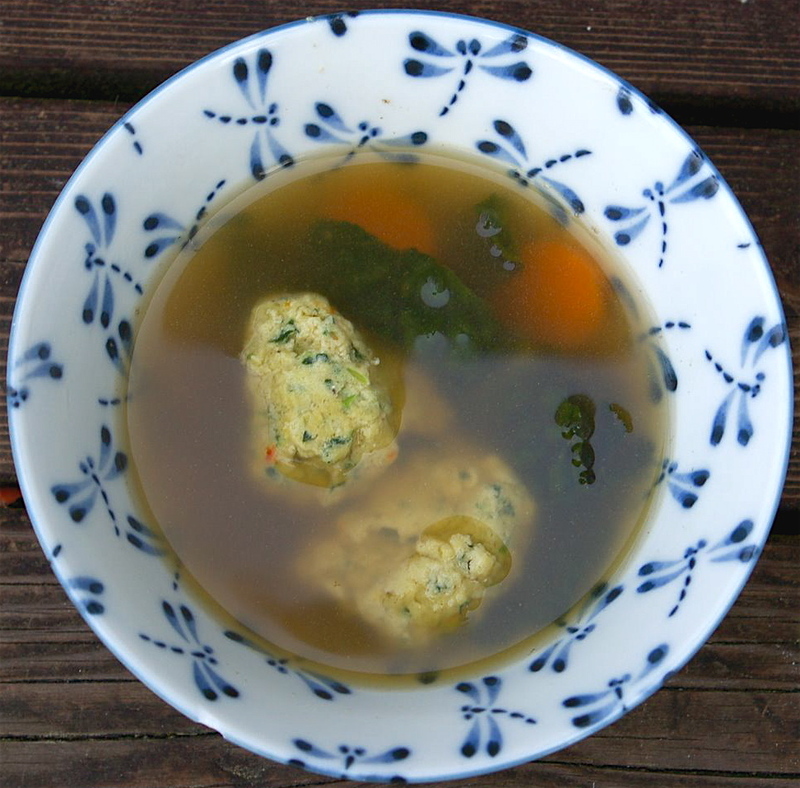 They look like plain old matzoh balls, but they’re so much more flavorful! And the texture was superb. Brava, as usual. Glad you liked them, Neal! I was happy with them too.